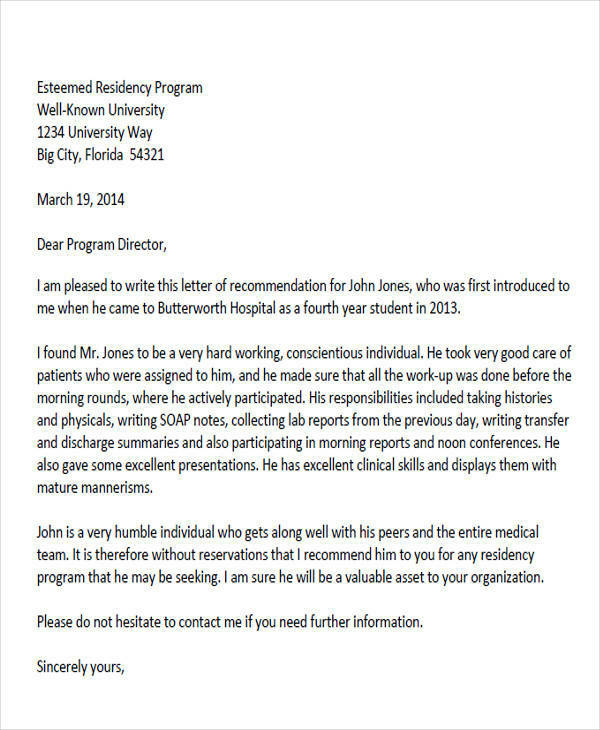 A recommendation letter is an important component in any job application, promotion, and scholarship grant for it helps the applicant gain a greater chance of being accepted in the position. Through the recommendation and support of a respectable individual from the given field of expertise, the applicant receives more encouragement and advantage in reaching his goals. 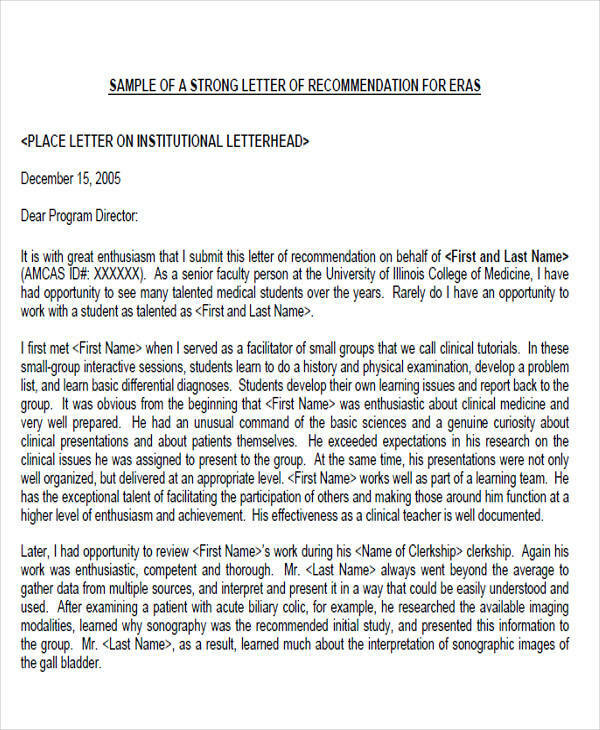 If you’re planning to give a good recommendation to a potential candidate, you may go through our Sample Letters to have a background in the contents of a recommendation letter. Simply visit our website and download the sample letter of your choice. What are you waiting for? Check our pages now! 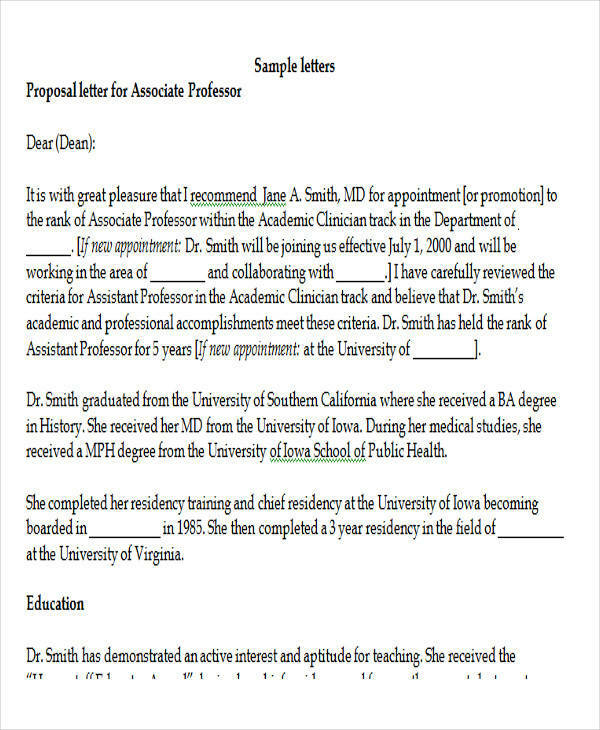 A recommendation letter is a document used to address endorsement to a potential candidate for a particular job application, school admittance, career promotion, or scholarship grant. The contents of the letter consist of the assessment and evaluation of the candidate’s knowledge, skills, and capabilities. 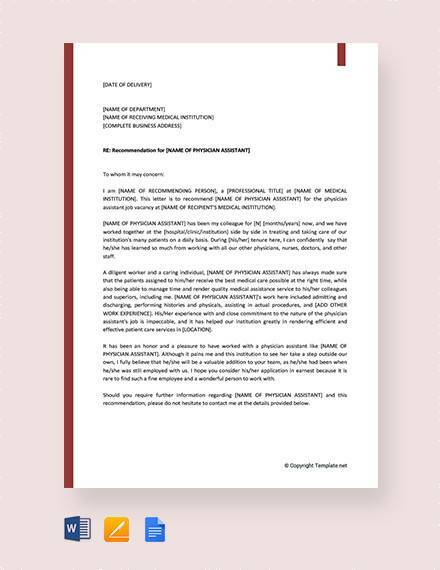 The recommendation must commend the candidate’s overall performance and prove to the addressee that the candidate deserves the desired position. 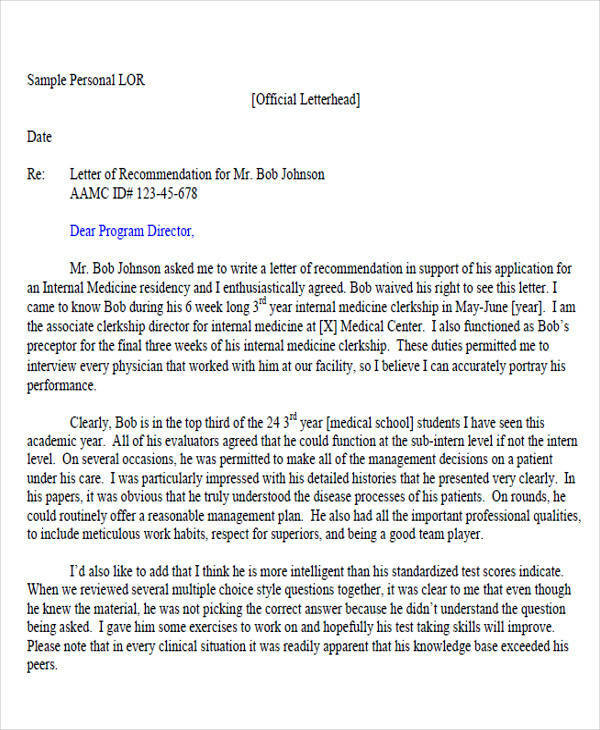 Who Can Create a Recommendation Letter? The referee or the person making the recommendation should be credible and deserving to make the referral. Similar to the potential candidate, the referee must also have the knowledge, experience, and abilities greater or equal to the candidate. For instance, in Promotion Recommendation Letters, a former supervisor can give a recommendation to his subordinate for a job promotion. A candidate’s friend is not a suitable referee for his friend doesn’t have the background and experience related to the candidate’s expertise, unless his friend has the qualities and background, then it is fine. If the referee feels uneasy in creating a good endorsement to a potential candidate because of the candidate’s unsatisfactory records, then he may gently decline the offer. It’s better to be honest than create untruthful statements. 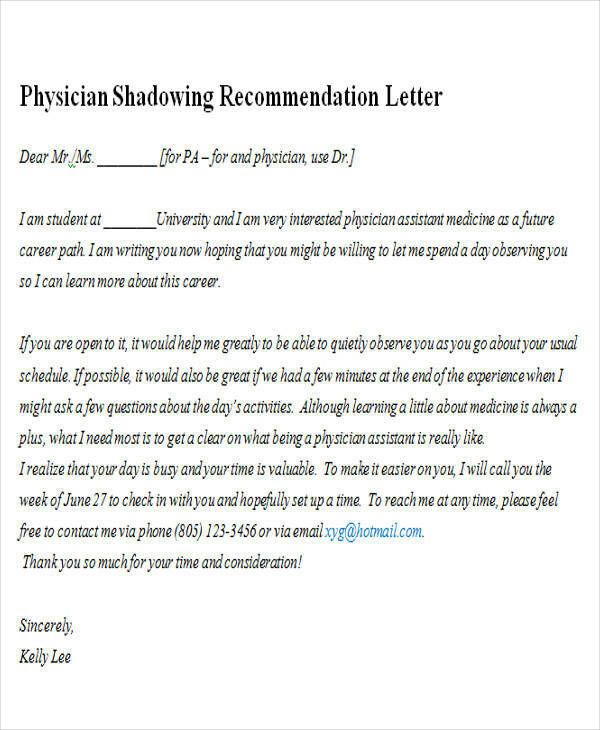 To help you write a recommendation letter, here are some tips to shed you some light. Brief background about the candidate. State a concise statement about the candidate. You can write here how you met the person and what he is like as a coworker, student, or employee. Assess the candidate. Evaluate the person’s knowledge, skills, and capabilities. 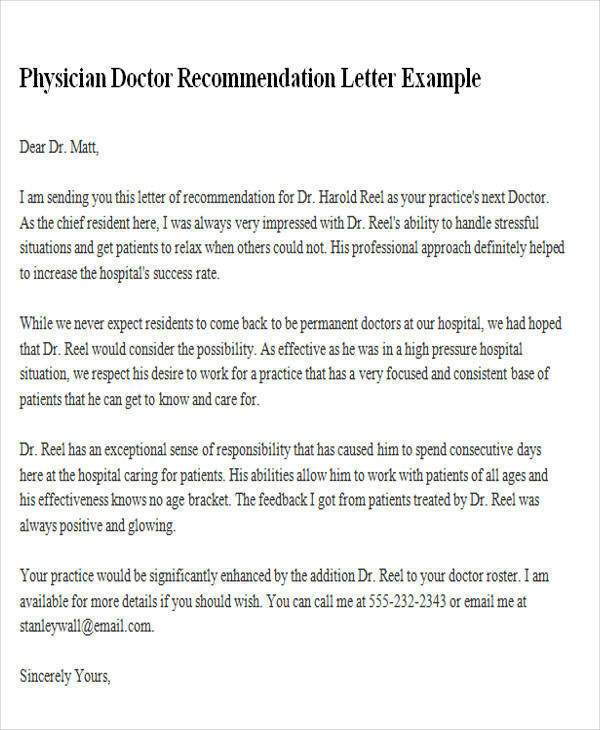 You should be specific in giving your assessment for this is the important part of the letter. For instance, in job recommendation letters, a supervisor can write how the former employee found solutions to predicaments in the job. Areas of Improvement. You can explain the areas where the candidate can improve. This is not to put a negative impression to the candidate but to only show that the candidate is not perfect and still has rooms for improvement and growth. Prove. 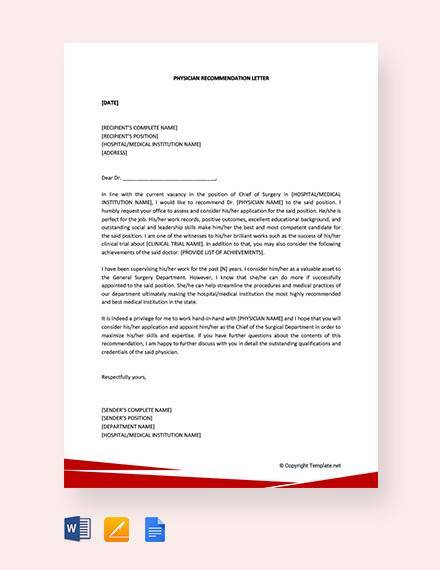 You must prove to the addressee that the candidate deserves the position. Enumerate the great things about the candidate’s performance. Let the addressee know that the candidate will certainly bring something new to the table. 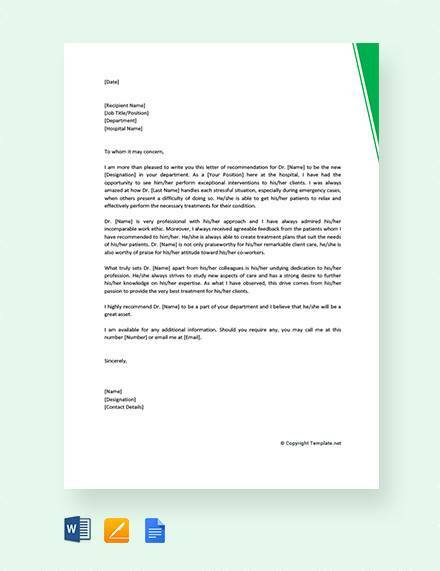 If you want to avail for more recommendation letters such as Job Recommendation Letters, you may visit our website and download your choice of letter.